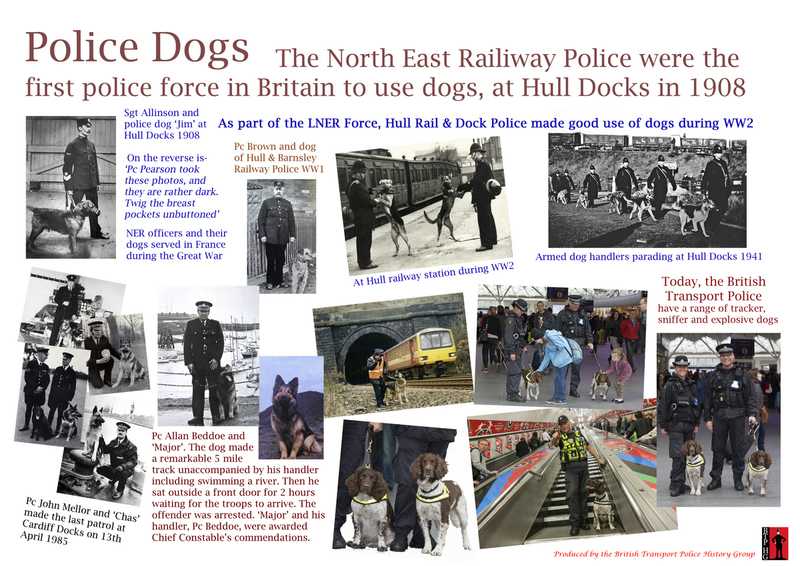 Link to our Police Dogs Photo Gallery. (1). PC Phil Healy and Police Dog Mojo presented with Humanitarian award at Crufts, 2018. (2) First police dog on scene of Manchester Arena attack to be honoured.